These images have be found, generally within collections of family photos, but who they are is in doubt or completely unknown. 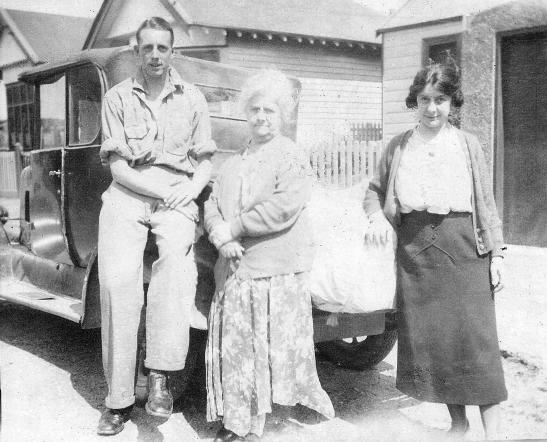 Right: This photograph is with a Young family collection (descendants of the Westcoast engineers). The Toi toi grass (South American Pampass) on the right fore ground places this in the southern Hemsphere and the (although a little unclear) the potted fern trees suggest NZ. My guess is either Canterbury or the Westcoast. Added 17 Oct 2009. Left: This photograph is with a Young family collection (descendants of the Westcoast engineers). It’s likely that its Henry Aiken Young (see close up below). Added 17 Oct 2009. 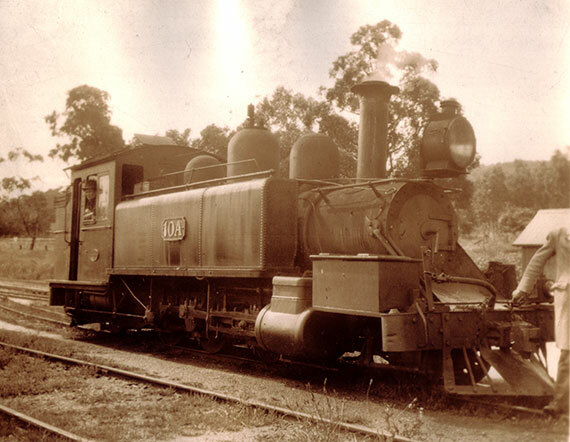 Right, This train (10a) was in a Young family collection (descendants of the Westcoast engineers). The person at the front is cut off in the original picture as well. Added 17 Oct 2009. Right: The young man to the left is Edmund Gillow Young (1913-1988). The two women are yet to be identified and the picture is assumed to be from the early 1930s. 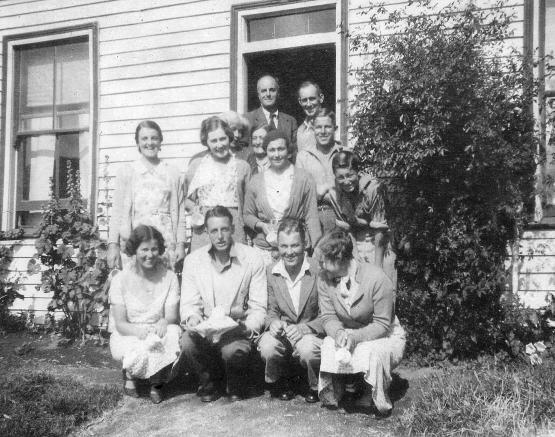 Left: The young man in the front row, second to the left (holding a plate?) is Edmund Gillow Young (1913-1988). 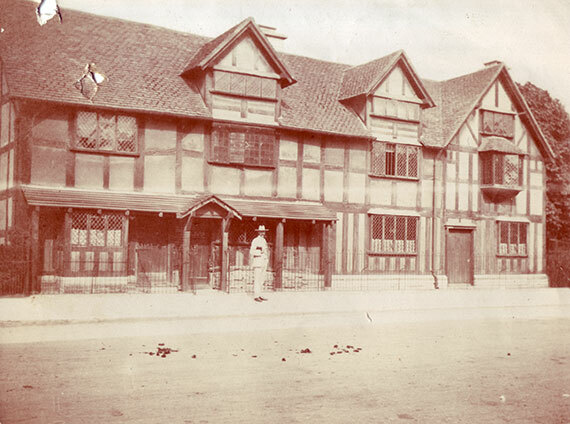 The picture is assumed to be from the early 1930s. 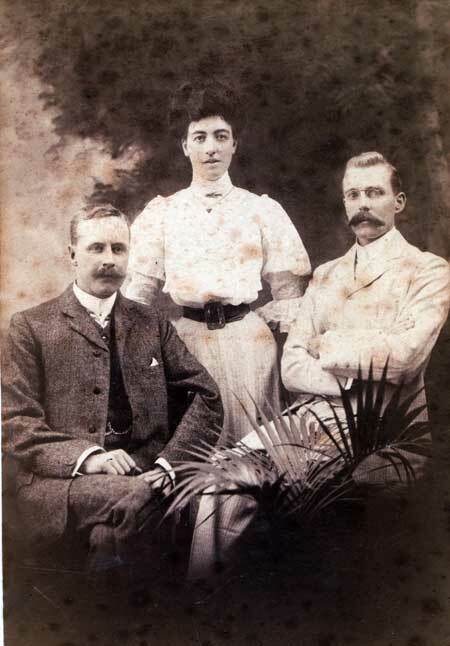 Right: On the right (with glasses) is Henry Aiken Young, in the middle is his wife Ruth Young (nee Gillow) and the gentleman on the left is in doubt – possibly a brother or cousin of Henry A Young? 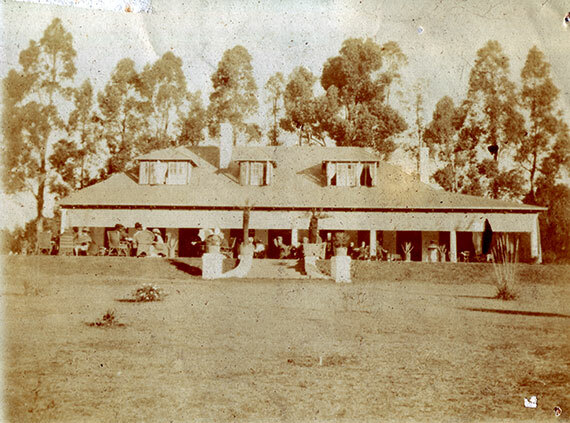 The photo is dated 24 May 1907, was taken in Sydney and addressed to Emmie (who is almost certainly Emily Robinson (nee Young). Left: This, according to the hand written note on the reverse is of “Arthur Gillow, Age 23years” and with the date 1878 in the same hand. The photograph is from the Lambert Weston & Son studios but it is unclear if taken at their Dover or Folkestone premises (in England). 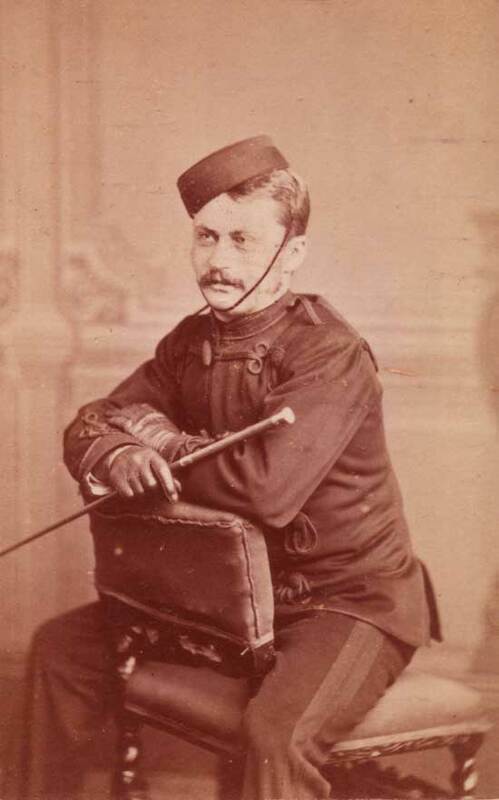 A recent suggestion (8 Jan 05) is that this is Arthur Gillow born 2 September 1855 and murdered by Stephen Gambrill on 4 December 1878. 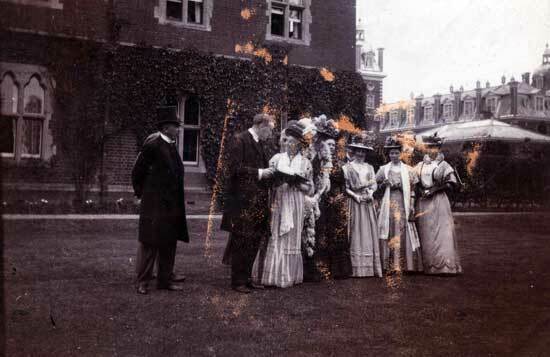 Right: This photograph is purported to be of a Gillow Wedding – in England, and most likely in Kent. Any further information would be most welcome. Left: No longer a mystery – thanks to John Gillow in Austrailia! 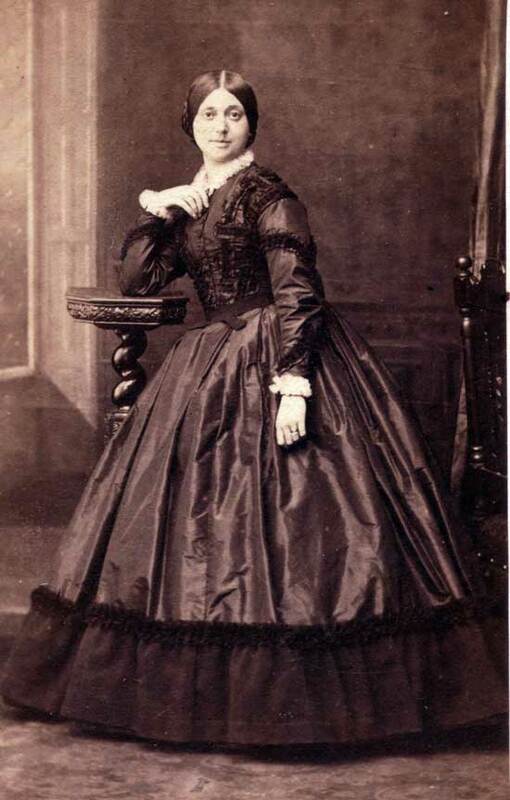 This photograph is from a London based Studio and on the reverse is written “Aunt William of Sandwich A.D. 1868”. 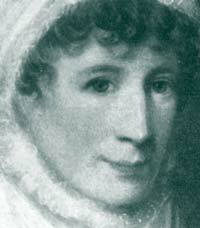 She is Sarah Gillow, of sister of Edmund Gillow and she was married to a Mr William Gillow (a cousin). Born 12 August 1827 in Birchington, Kent, England. She married William Gillow 13 February 1851 at St. Nicholas at Wade, and she died 24 April 1926 (aged 99 years). She is buried with her husband and family at St Mary’s Woodnesborough.